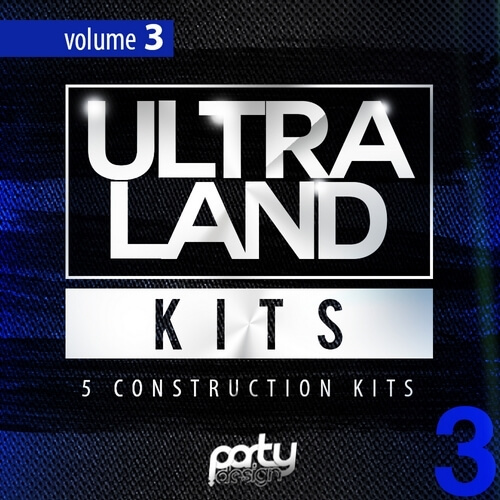 ‘Ultra Land Kits Vol 3’ is the third in a brand new series from Party Design. This pack presents you with five different Kits inspired by famous artists such as W&W, Deorro, Showtek, TJR, Nicky Romero, Dimitri Vegas, Like Mike, Ummet Ozcan, Hardwell, MEM, Laidback Luke, Sandro Silva, and Quintino. Inside you will find everything you need to create top EDM, House, Progressive, Big Room, Dutch and Electro style tracks.